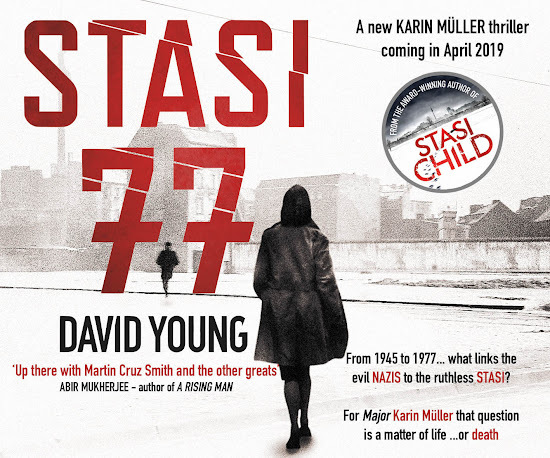 Stasi Child has won the inaugural City University Crime Fiction prize sponsored by leading London literary agents Peters Fraser & Dunlop. The prize is £1,500 plus representation. David had already agreed representation with Adam Gauntlett at PFD after Adam approached him at the shortlisting stage, so the novel is now ready for submission to publishers.